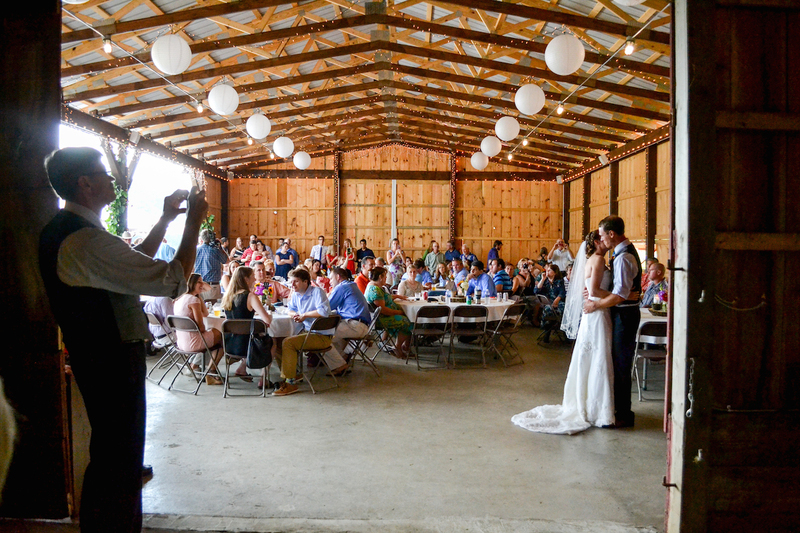 The Reception Barn comfortably seats more than 250 people under roof. Outside caterers are welcome and a bar is available for use. Handicapped portable restroom facilities are available.